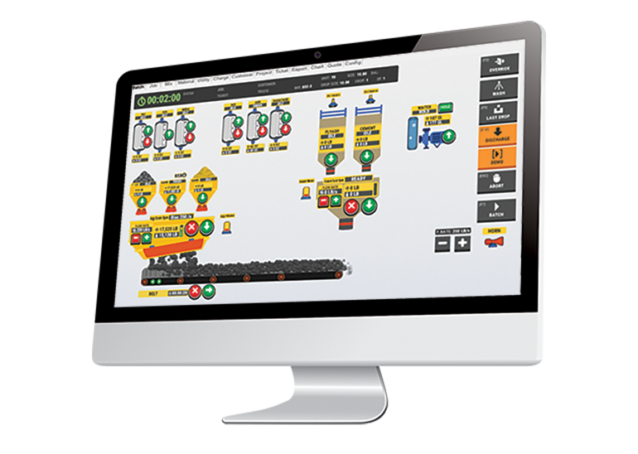 ConcreteGO™, Sysdyne’s cloud-based central dispatch solution, allows concrete producers to gain critical insight into their production, anywhere at any time, by simply logging onto ConcreteGO.com from a web browser using a PC, cell phone, or tablet. iStrada™ includes iStrada.net and iStrada mobile App. Together it provides GPS, e-tickets, DVIRs, timekeeping, driver callout and much more. 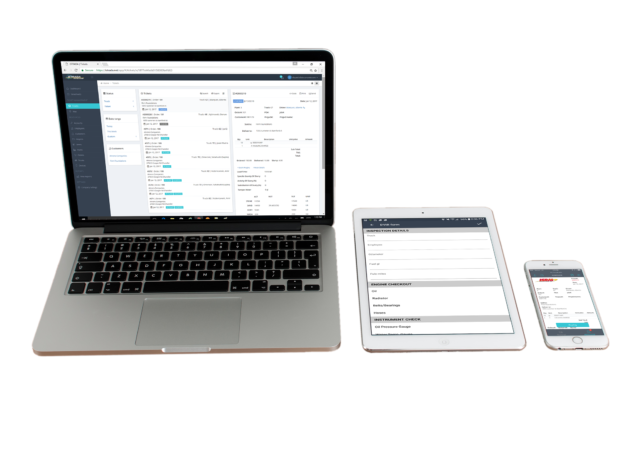 Producers can give their customer access to iStrada to track deliveries, enter order requests and pay bills. iStrada works with most dispatch, batch and GPS. 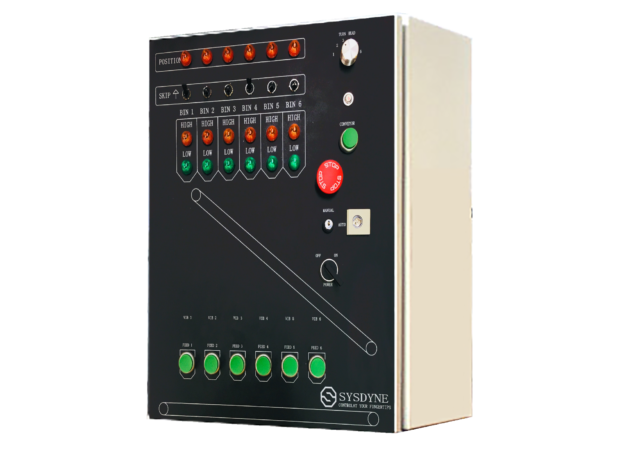 Pioneer™, Sysydne’s newest batch control product, loads concrete faster, more accurately, and takes very little time to learn. 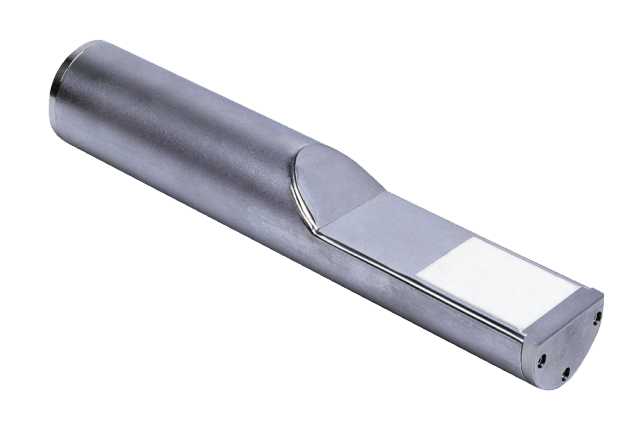 It has the most reliable hardware available and includes a lifetime warranty. 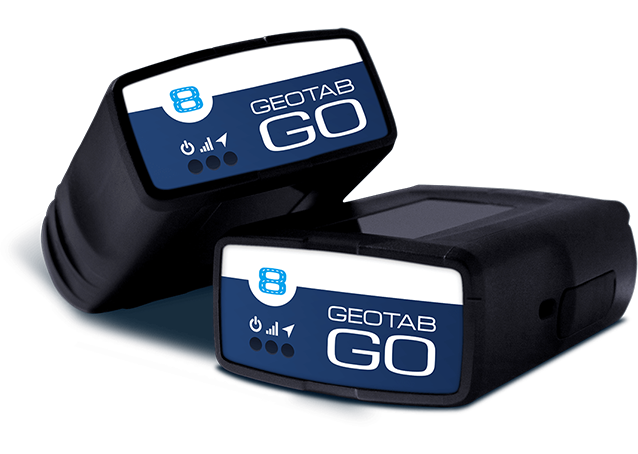 Powered by Geotab, Sysydne offers the ELD and engine diagnostic solutions your fleet manager has been searching for. The system allows for more accurate reporting by linking the GPS to the vehicle’s engineer computer. With Seek N’ Feed™, our newly designed bin feeding system, your overhead bins will never run out of materials. The system can even be modified based on need. 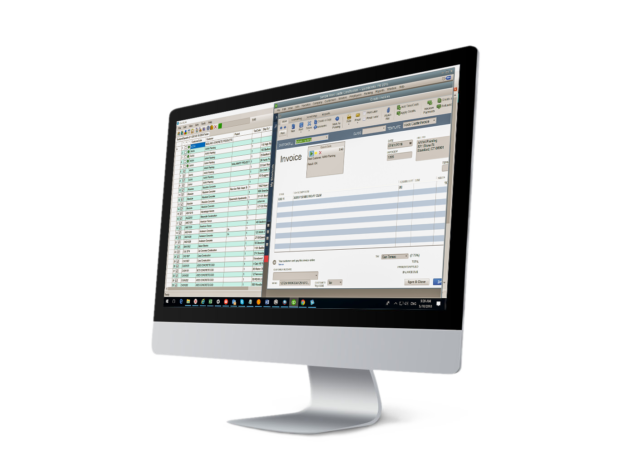 Turn tickets into invoices with a few simple clicks using QuickLink, a two-way accounting interface developed by Sysdyne. 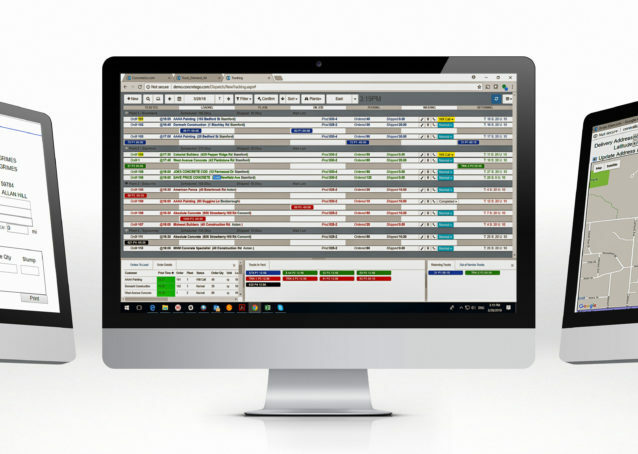 This convenient system eliminates the need for hand keying data, which can reduce invoice mistakes. 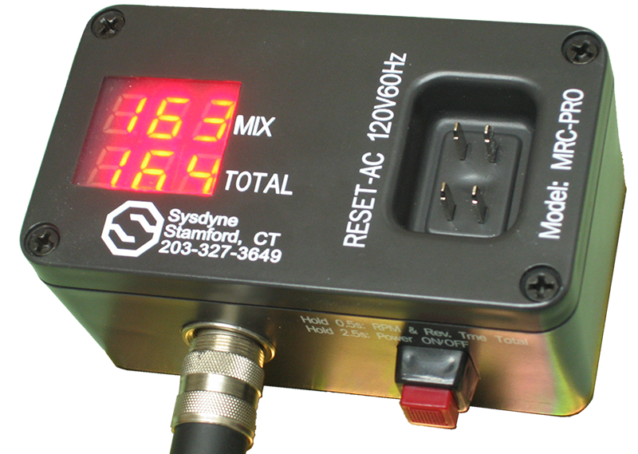 Approved by New York and the New Jersey Department of Transportation (DOT), the MRC-Pro™ truck counter is required for every truck that performs a DOT job. 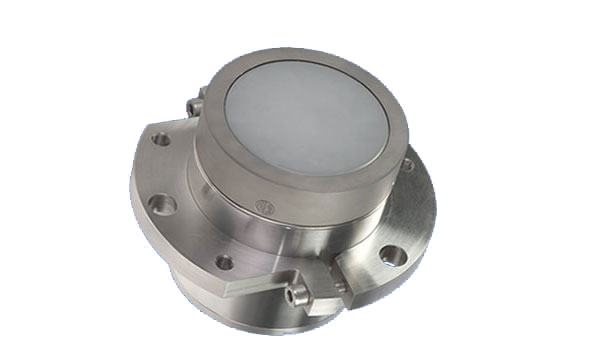 It works with both proximity sensor and mechanical limit switches. Powered by Hydronix, Hydro-Mix is the moisture control solution for your mixer. The sensor is able to measure 25 times per second. Powered by Hydronix, Hydro-Probe is the best and most popular moisture sensor that helps you to have tighter control of your water content in a mix. Sysdyne is a proven leader in cloud-based solutions for the ready mix concrete industry. We can connect you with services that will bring improvements to every aspect of your business, including production, sales, billing, and delivery management. At Sysdyne, we never stop improving. Our goal is to transform the industry by providing leading-edge innovations and quality services to our customers. In this increasingly competitive market, we know what it takes to earn the trust of our clients, and we are committed to honoring that trust. Give us a call today at 203.327.3649 to schedule your consultation. Our customer support team is readily available to assist you. 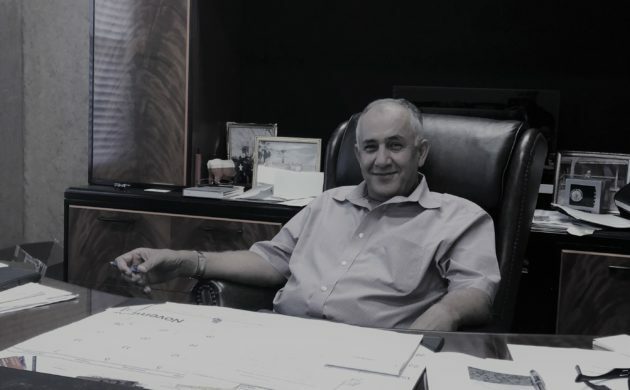 "Sysdyne's products made our rapid growth possible."